Washington Nationals Holding Auditions to Perform the National Anthem at Home Games! The Washington Nationals are accepting applications for soloists, groups and instrumentalists who want to audition to sing "The Star-Spangled Banner" before a Washington Nationals game. The first 50 people to apply will be given the opportunity to audition live at Nationals Park March 12. Once the spots have been filled, the team will give more information about how other interested performers can get their chance to shine. 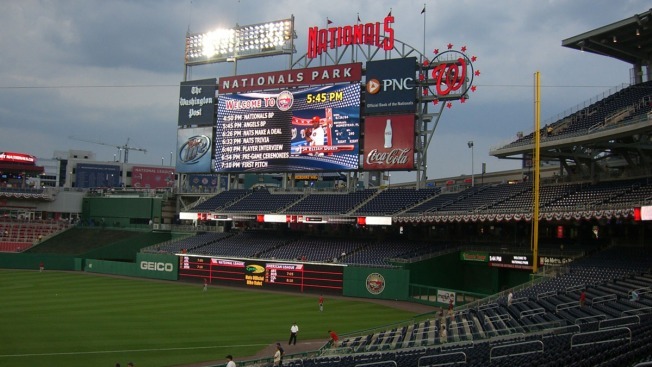 The Nats' home opener is April 7 against the Miami Marlins.